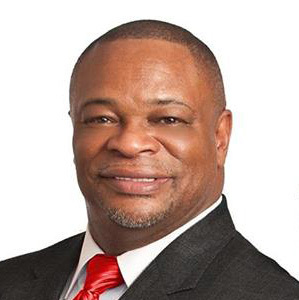 Maurice “Mo” Franklin is the CEO & Co-Founder of Franklin & Associates Realty. Directly after attending Morgan State University with a major in business administration, Mo was offered a unique retail management position that provided an opportunity for ownership. His performance exceeded all expectations and translated into being offered a partnership package in a six store chain. Mo, always having the eye for a promising business opportunity then moved his refined revenue driving skills to a start-up Cellular phone company with stock options, that later became a publicly traded firm. Mo was later recruited by a Florida based Telecommunications firm and helped build a network of over a thousand payment centers. Executives. After several successful years operating as “The Mo and Sam Team” with Re/Max, one of the top brands in the industry, Mo and Sam launched Franklin & Associates Realty in 2018.